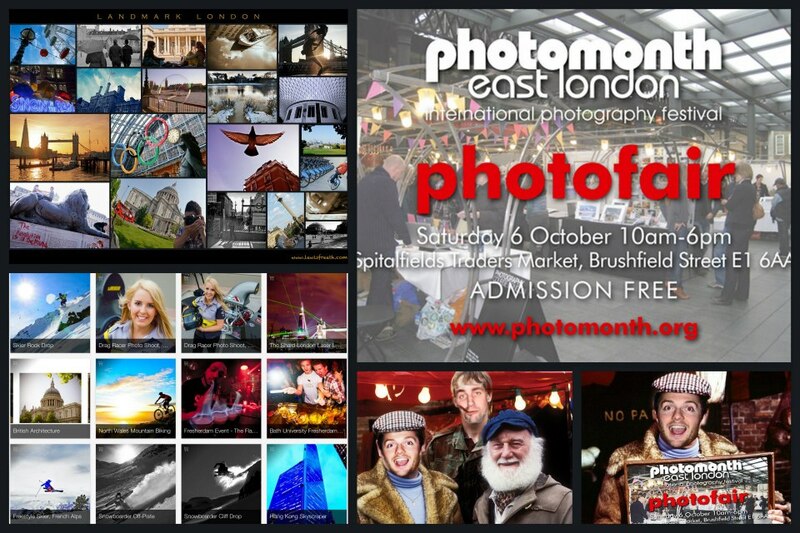 Doing some East End trading down to this at Spitafields market with Lewis Freeth this Saturday 6th October. First time selling my prints to the public, no idea how it’s going to go down! Previous Previous post: ‘Where The Trail Ends’ mountain biking movie live online now!!! Next Next post: PhotoFair – success!